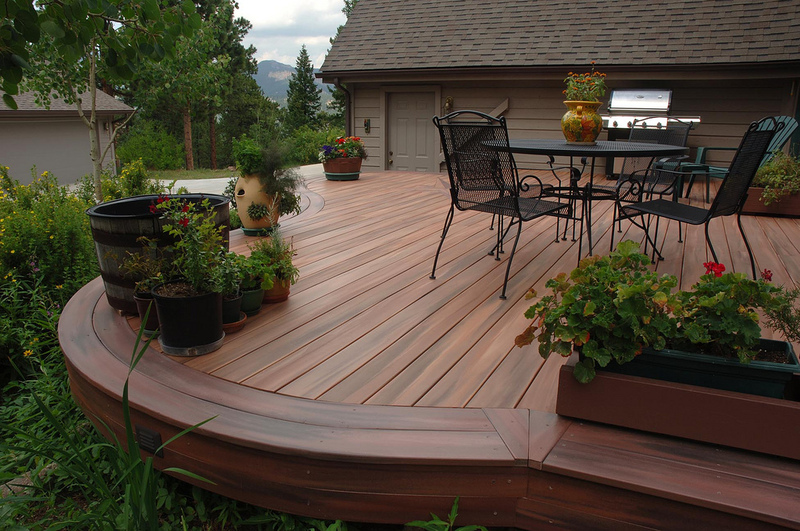 Hardwood Decking – Is it right for your deck? 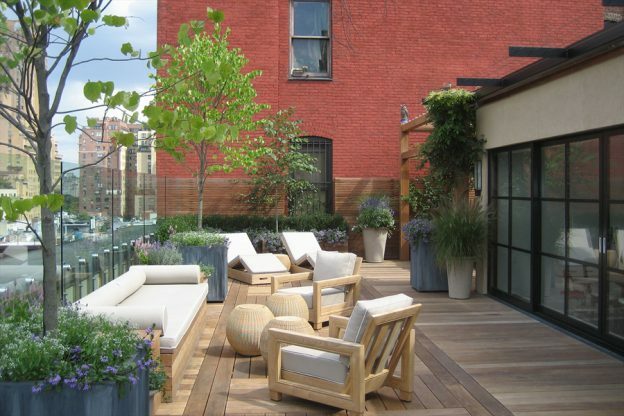 Hardwood decking is the most luxurious decking material that you can choose – and that’s not without good reason. It usually lasts longer than softwood decking, with less maintenance needed, and many people simply love hardwood for its beautiful colour and finished aesthetic. 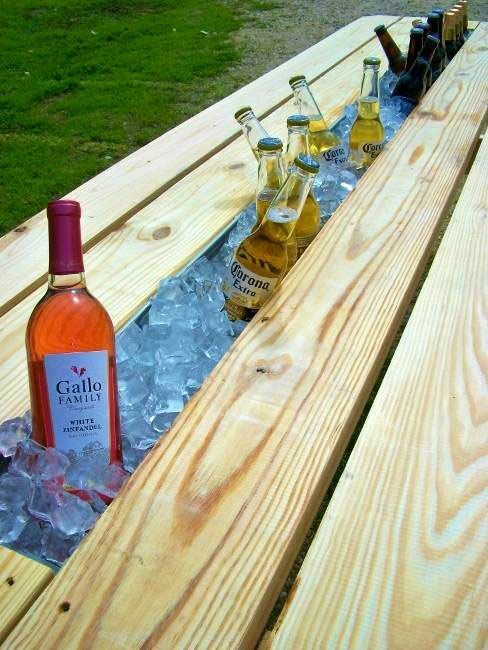 So why bother with any other decking? It’s simple – like every decking material, there are advantages and drawbacks to hardwood decking, so it’s a great idea to look into each type of decking material so you can make a confident purchase into the material that will suit your garden best. The biggest drawback of hardwood decking is definitely the price tag. Hardwood can often add an extra third to your budget – so make sure you’ve got the funds before you take the leap! Having said that, there are a few things you might also want to consider when looking at the price. 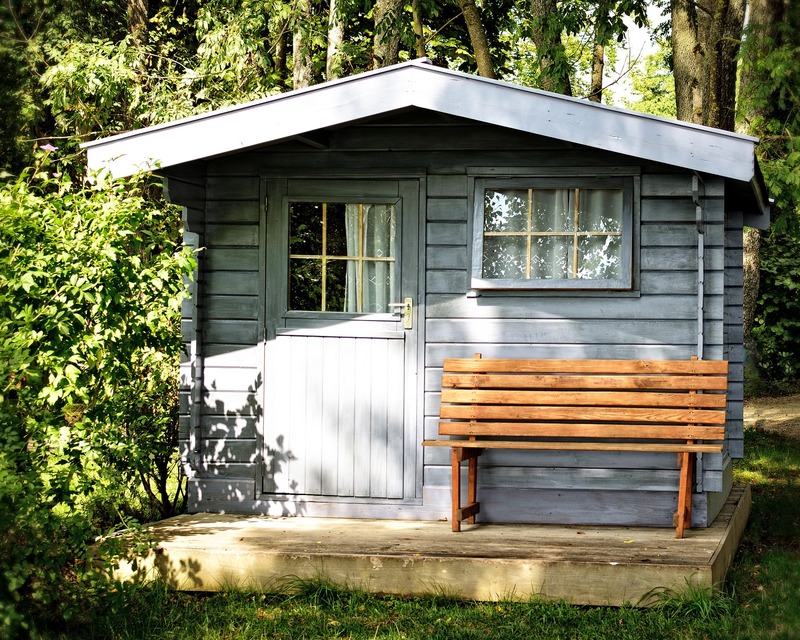 Firstly, hardwood can often last many years longer than softwood – so if you’re in your forever home, and you’d like your deck to last forever too, in the long run hardwood may actually be more cost effective. You can check the prices for hardwood decking at eDecks; at the time of writing you could get hardwood decking with up to 40% discount, making them about the same price as a normal softwood! One huge advantage of hardwood is that it’s known to last a seriously long time; up to 50 years if it’s cared for well. Unlike softwoods, hardwood doesn’t let in as much moisture as it’s a more dense material and because of this, it’s much less prone to deterioration and damage. It’s also far stronger, so if you’re looking for something hard wearing (especially if you’re hoping to use your deck frequently) – hardwood may be the way to go. Because it’s denser than softwood, hardwood is known to be a bit less forgiving for DIY builders, and there’s less room for error. However, luckily at eDecks you’ll find instructions with most of our decking, and when in doubt you can always contact us and we’ll be happy to advise. We even have online advisors frequently available to live chat to on the website, or you can call any time on 0844 474 4444 if you’d prefer an instant answer. If you’re not looking for a challenge, but you’d really like hardwood decking, you can even buy a cut to size hardwood decking kit, so all you need to worry about it assembly. 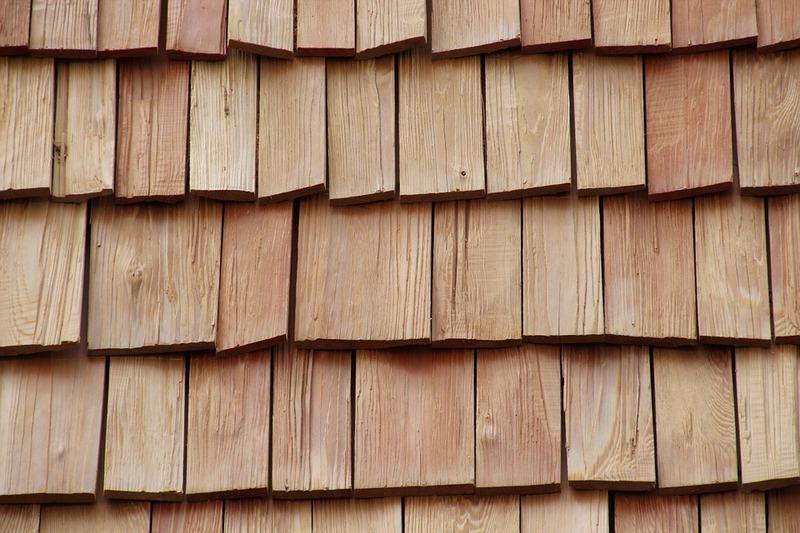 Hardwood is slow growing by nature, which is why it’s more expensive than softwood which grows very quickly. Because each tree takes many years to grow, and therefore many years to replace, many hardwoods are not environmentally friendly. Aesthetics are important, and if you have an image in mind – sometimes it’s hard to stray away! Hardwood definitely offers a luxury finish that many people simply refuse to give up. If you do love the look, but think you’ll be going for another material – remember there are stains and paints that can help bring a bit of that hardwood luxury finish to your deck anyway! Hardwood is stronger and lets in much less moisture than softwood. 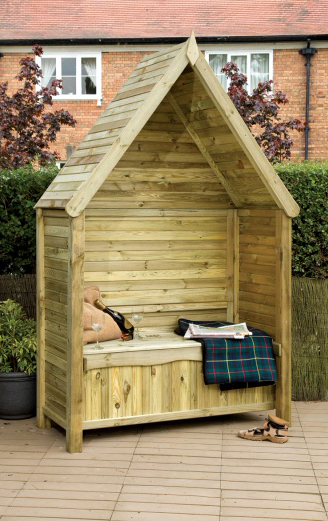 Because of this, it not only lasts longer, but it can withstand our changeable British weather much more easily. 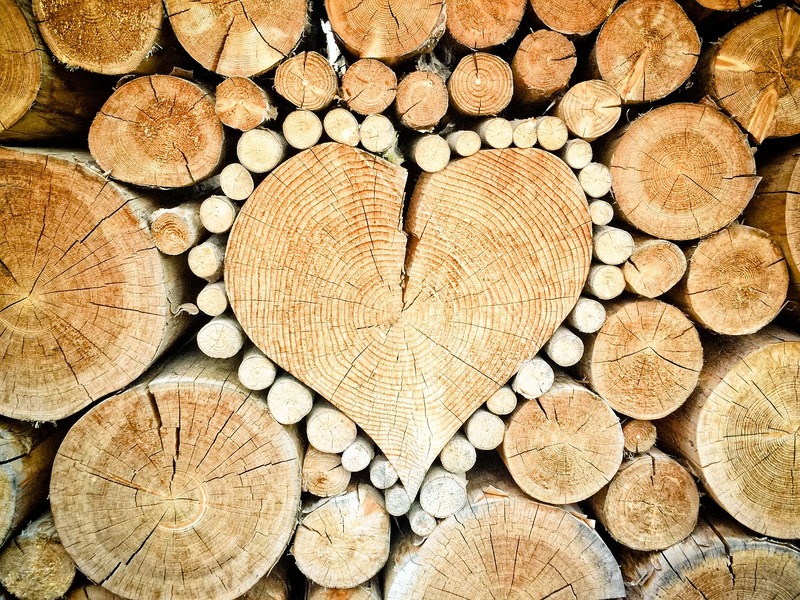 Softwood, when not treated well and maintained properly, can even warp and crack due to moisture damage – whereas this is much, much less likely to happen with a hardwood. Because it’s suited to our environment, it also means a lot less maintenance than a softwood decking; usually an annual deep clean and refinish is more than enough to keep it looking new, and make sure it lasts for decades. *Free delivery applies to most of the UK, but some areas may incur a charge unfortunately – please check the eDecks website for more details. This entry was posted in Uncategorized on April 28, 2017 by peach.